Hello and Welcome to Family Carpet and Draperies. 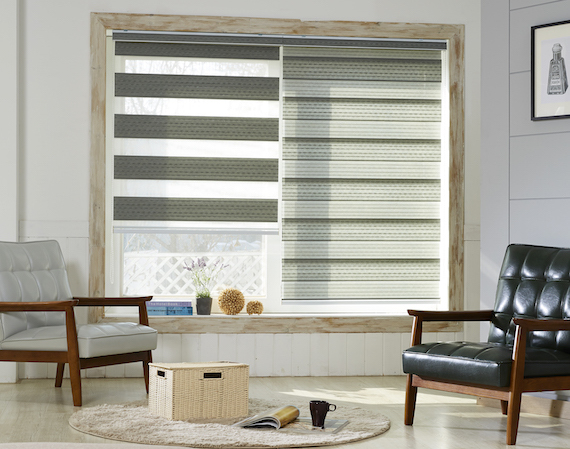 We know that you will find what you need for your Window and Flooring desires. Here at Family Carpet and Draperies, we value customer service -- hence the name Family. We are very family oriented and have a reputation of having a relaxing, no pressure environment for you to make a purchase. Our mission is to give you, the customer, the best service, the highest quality product at a very decent price, and guarantee you smiles at the end of the day. We also offer FREE in-home estimates and consultations. We will come to your home, bring all the necessary samples, and help guide you through the interior design process of window treatments and flooring. So give us a call, or email. We look forward to seeing you soon. Come check out our website to see a list of our other products.